The SNAP! Polishing System is completely unlike any other on the market today. The system walks through a series of steps of polishing. The SNAP! Polishing System will work with any of our disk floor scrubbers. Once the multi-step process of floor polishing is finish, the SNAP! 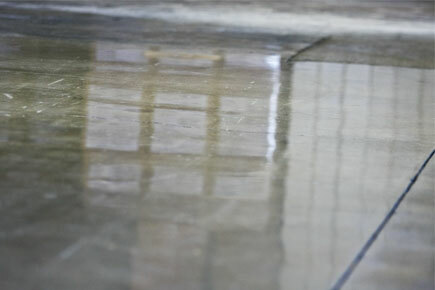 System will actually continually improve the look of your floor every time you clean and polish it. If so - SNAP! is exactly what you are looking for. SNAP! 's 6 Step System is easy, safe, and Chemical Free! No need for chemicals at all to clean your floors with these Diamond Plated pads.